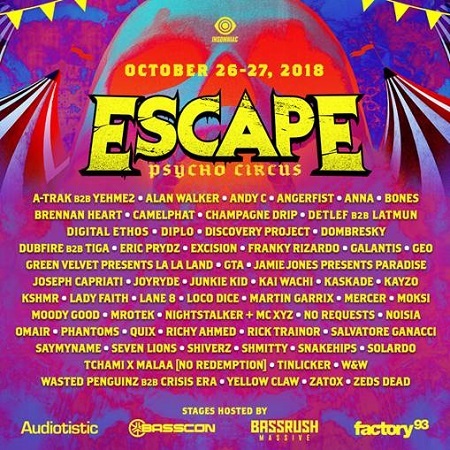 Insomniac has unleashed the full artist lineup for Escape Psycho Circus, North America’s largest and most frightening Halloween dance music festival, taking over NOS Events Center on Friday, Oct. 26 and 27 in San Bernardino, CA. 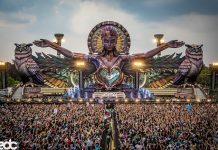 Headliners will enter the Asylum and begin their descent into madness for two chilling nights, experiencing unforgettable sets from more than 65 artists while exploring four unique, specially themed stages. 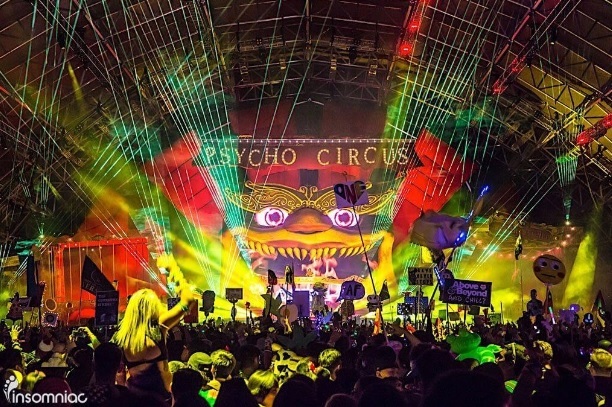 Escape: Psycho Circus is an event like no other, bringing together music and the ghostly, supernatural spirit of the Halloween season. 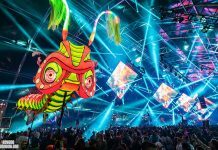 This year, Insomniac brings Headliners top-of-the-line production paired movie set quality installations, immersive and terrifying environments – and of course roaming theatrical monsters unique to the Escape universe. 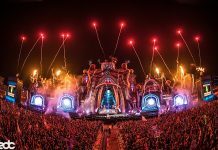 Featuring a diverse roster of dance music’s most legendary artists from genres including house, techno, hardstyle, dubstep, and more, notable names including Diplo, Excision, Green Velvet, Snakehips, Jamie Jones, and Martin Garrix will create a soundtrack of monstrous beats throughout the weekend. Featuring four devilishly designed stages, Bassrush takes over Ghouls’ Graveyard, bringing heart-raving beats while iconic brands Basscon and Audiotistic host the Chopping Block each night. Following last year’s massive turnout, the Cannibal’s Tea Party stage will feature an expanded footprint as Factory 93 curates the weekend with highly anticipated collaborations that include Jamie Jones’ Paradise and Green Velvet’s La La Land. Tickets for the festival are on sale now via link.